"Profoundly moving. A surefire way to begin discussions about beauty and the power of perception." 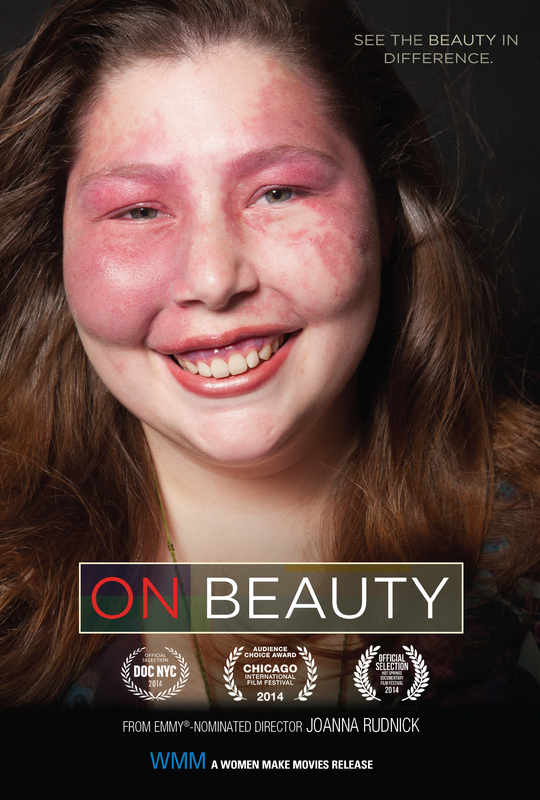 "This film will change your definition of beauty in the best way possible." "ON BEAUTY is, quite simply, a masterful example of how cinema can serve as a humanizing force in the world. We need films like this." Help us release On Beauty! Please help us share beauty! We need funds to help us bring Rick, Jayne, and Sarah's stories to the world.